[Bermuda, British Overseas Territory] – A young Bermudian dancer has won a much-coveted place in a prestigious summer dance programme. Ravi Watson, 10, will be attending the Royal School of Ballet’s intensive course in Surrey, England. The Royal School of Ballet is considered one of the world’s great ballet training centres, and accepts students from grade seven (age 11) onwards. 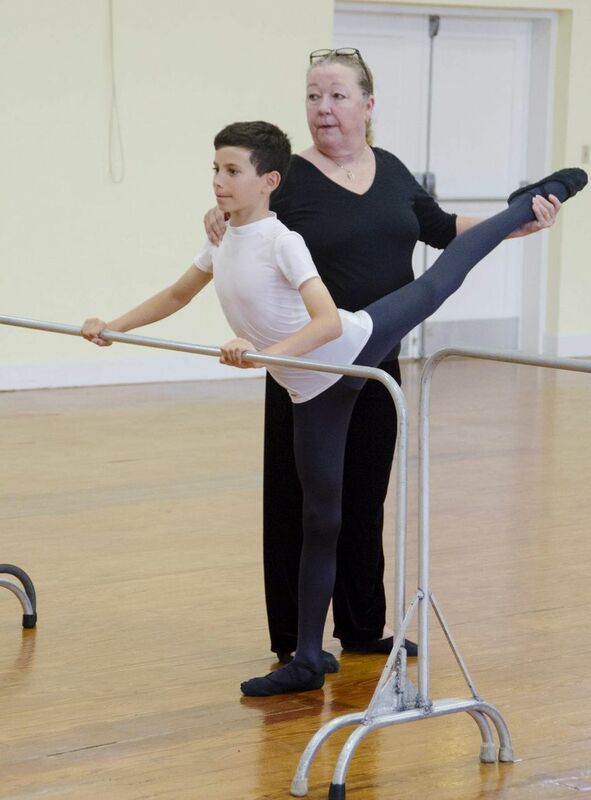 Ravi has been taking ballet classes with the Bermuda School of Russian Ballet since he was six. He also takes hip-hop classes at Jackson’s School of the Performing Arts. To get into the summer camp, Ravi’s parents sent in photographs of Ravi in different ballet positions. He also had to show previous dance experience. During the two-week camp, he will take various types of dance classes including jazz and ballet. He is hoping that while he is in England he will be able to indulge his second passion, football. He is a member of the Devonshire Colts junior team and is hoping that his parents will also sign him up for a football camp. Ravi said that he wanted to be a “trio tasker” when he grows up. “I want to do football, ballet and I haven’t figured out the last thing I want to do,” he said. Last summer, Ravi had call-back auditions for the London West End production of Billy Elliot but was rejected due to his height. He also loves acting and had a part in this year’s Bermuda Musical and Dramatic Society pantomime, The Pied Piper.